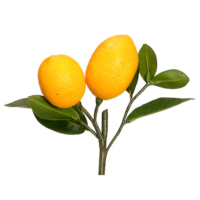 If we talk about decorating our food table or making our kitchen looking great with some decorative items, the lemon can be one of the initial vegetables that come to mind. 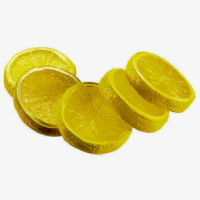 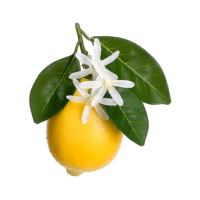 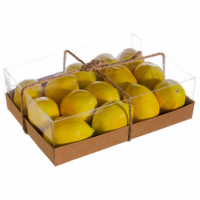 We offer different sizes of artificial lemon that look great. 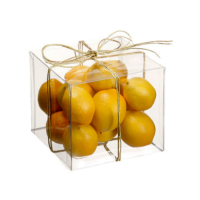 You can put our lemon in your fruit or vegetable basket to add a fancy look to it. 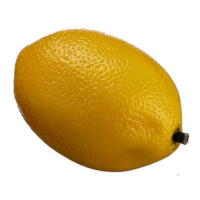 These incredibly lifelike decorative lemons are countless for satisfying centerpiece bowls, apothecary jars or decorative vases. 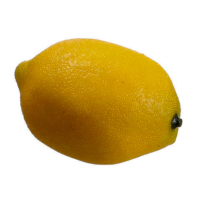 Our artificial lemon made with the quality resin that is why our lemons vary in size and shape that gives them a natural look. 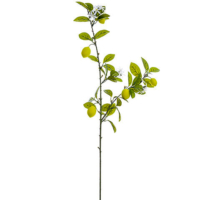 They add a lovely color accent all year long. 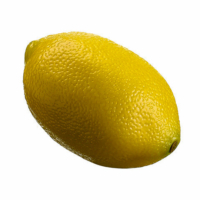 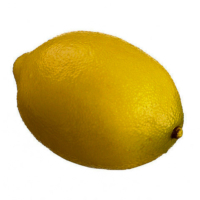 Our fake lemons can add a real touch to your vegetable basket because they are modeled from a real lemon. 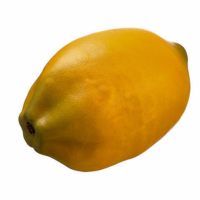 Then they are painstakingly painted to give them that ripened color just like they had come right off the tree itself. 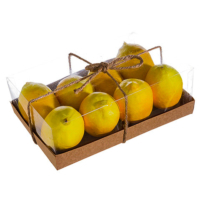 Browse our range and checked back to see what fresh items we are adding to our collections on a regular basis.